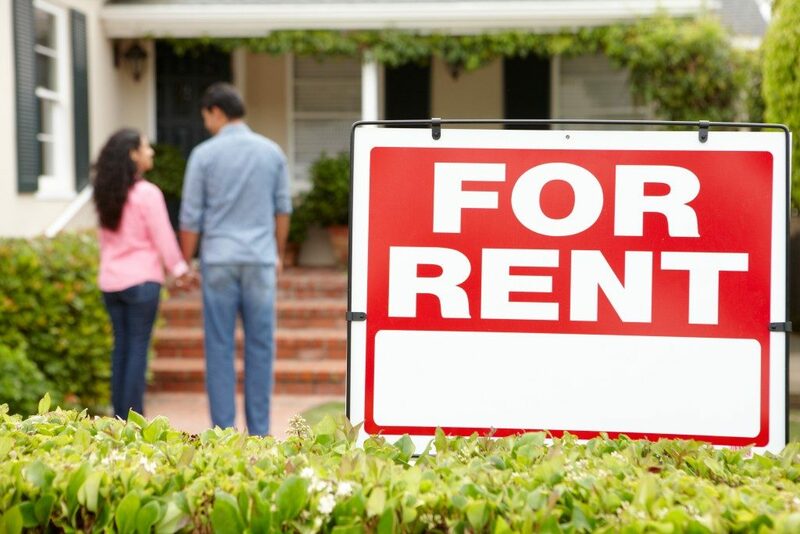 Owning a rental property in Ontario can be a safe investment. The province has seen low vacancy rates in different markets even if the supply of apartment has increased, highlighting the strong demand for affordable housing. Running a rental property business is a two-way street. You expect to receive payment on time, but your tenant wants you to keep the property in good shape. Any problem of disrepair or infestation can render your rental unit unsafe for occupancy. No punctual tenant will be happy when any request for repair is ignored. Improper maintenance isn’t a valid reason to withhold rent. Actually, it’s a ground for eviction. An unhappy tenant, however, is less likely to renew a tenancy agreement. Plus, one might even write negative reviews about your property and you as a landlord. Bad press can affect your rental income in the future. A neglected tenant can reach the government for intervention. The local municipality’s Property Standards department or the Ministry of Municipal Affairs and Housing’s Rental Housing Enforcement Unit can send an inspector to look for any violations of the by-laws or Residential Tenancies Act regulations. In the event of any noncompliance, the government can take you to court, perform the necessary repairs, and add the costs to your property taxes, or both. An unsatisfied tenant can also apply for a reduction of rent to the Land and Tenant Board. This remedy allows a tenant to receive a rent deduction as compensation. If granted, your tenant may be entitled to withhold his or her full or partial rent. Filing for a decrease can be a tedious process, but the Board offers legal assistance to any interested tenant. If your tenant takes responsibility for the upkeep of the property, the Board can ask you to reimburse any out-of-pocket expenses the other party paid to repair or replace something. You might also be asked to pay your tenant for the work. If any of your tenant’s property get damaged as a result of any maintenance problem, you can be forced to compensate the other party for the trouble. Are you planning to raise the rent? The government can stand in your way until you fix the maintenance problems that your tenant demands you to solve. The more you procrastinate, the more rental income you can lose. Overall, the consequences that you will face for improper property maintenance can severely damage your reputation as a landlord and significantly hurt your pocketbook. The cost of fixing a clogged drain or a sticky window is nothing compared to the financial loss attached to losing a tenant prematurely or failing to attract a new one fast.